Producing electricity from solar energy has significant benefits. Save money – Solar reduces or eliminates your electricity bills, freeing up more cash every month to spend or invest elsewhere. With solar, you can hedge against future price increases. Utility electricity rates go up every year – 12,69% in 2015, 9% in 2016! By generating your own electricity, you can protect yourself from unpredictable rate increases for the lifetime of your solar energy system. Benefits of solar investments aren’t taxable. Unlike returns from more traditional investment vehicles, your financial returns from solar come in the form of monthly savings, meaning they are not subject to taxation. Add value to your home – Installing a solar energy system is an investment in your property. Home buyers are willing to pay more for homes that are equipped with solar panels. Do what’s best for the planet – Solar energy is clean, pure energy from the sun – no greenhouse gases, no contribution to climate change – reduce your impact. Solar One by Newfield AE is an all-in-one, cost effective solar solution to reduce your reliance on dirty power and combat rising electricity prices. Solar One is built around intelligent inverters that maximise the energy obtained from solar panels and reduce consumption from the utility. These systems deliver the optimum balance of electricity to power your house from the sun and ensure reliability of supply. Battery backup enables the use of free energy at night and negates the impact of power outages. 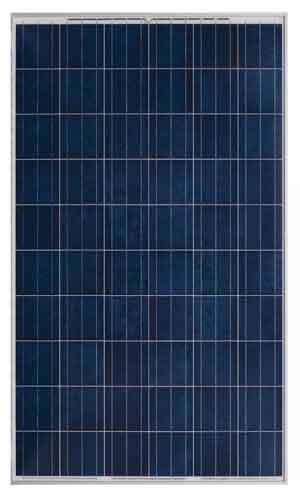 Newfield AE also has a variety of solar solutions for every situation, including remote power requirements. For a personal consultation and to find out just how effective these solutions are contact Paul 083 326 9758, or mail us on info@newfield.co.za .